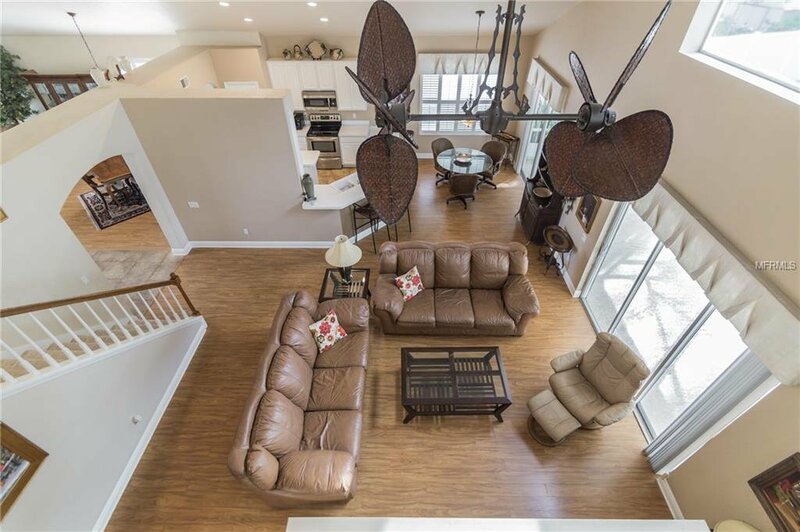 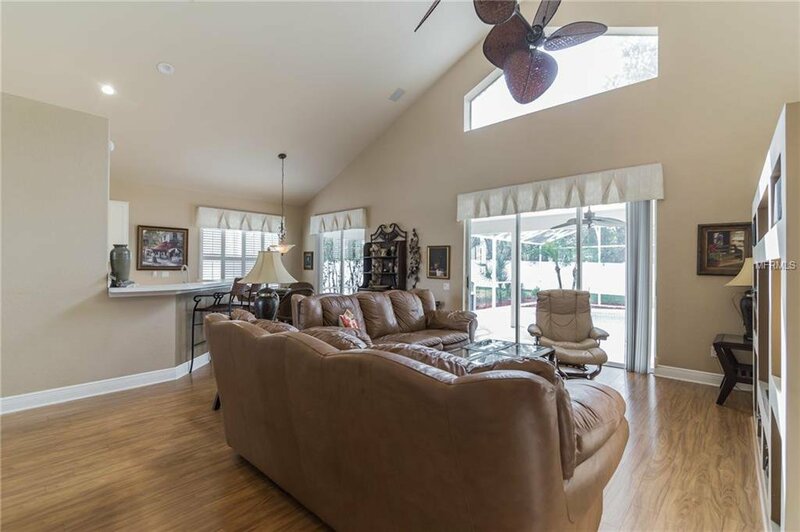 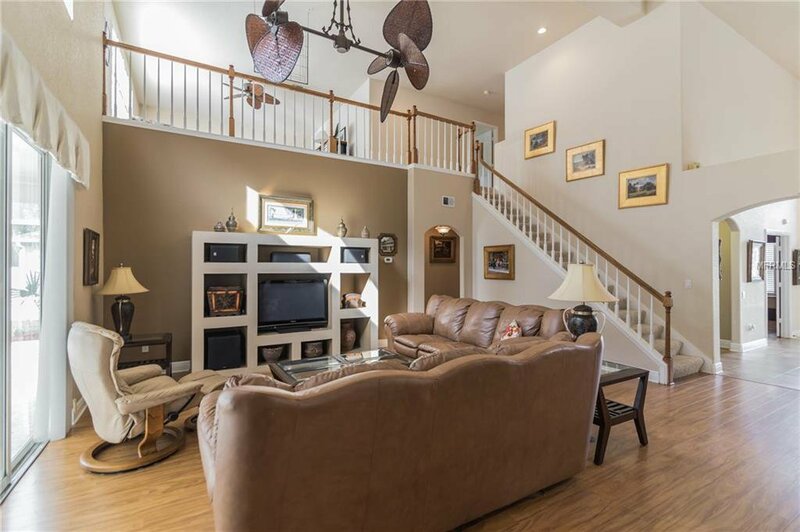 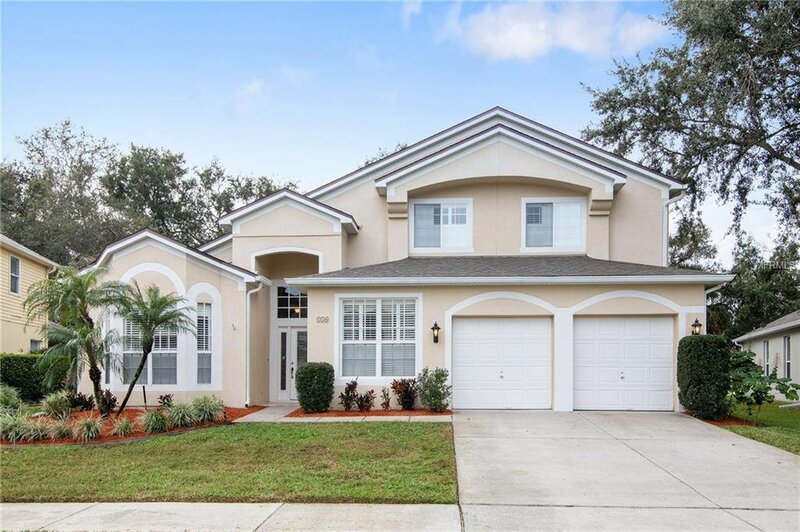 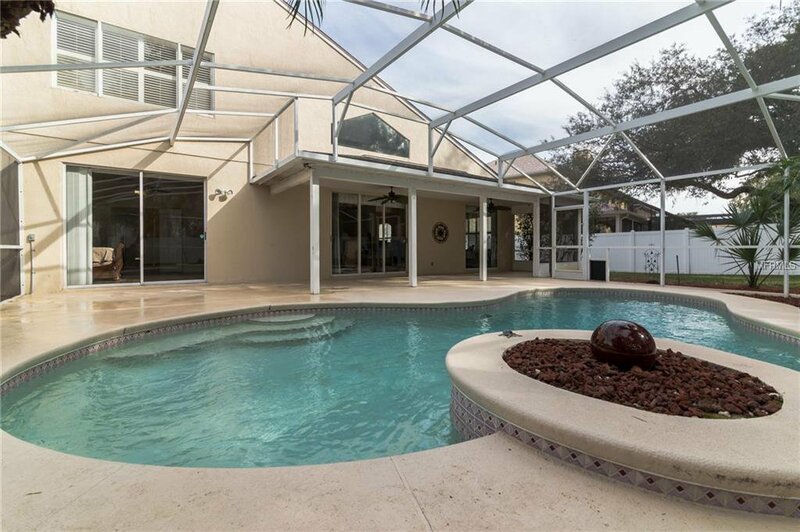 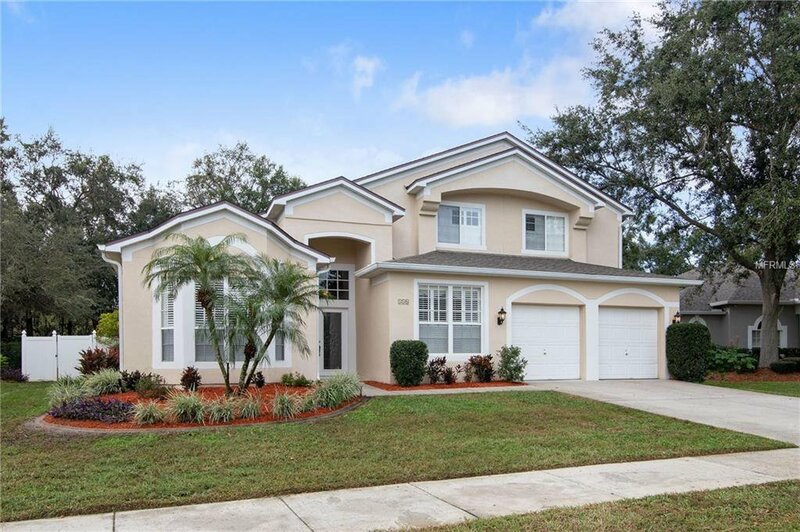 When you think of OPEN FLOOR PLANS, NATURAL LIGHT, and INDOOR/OUTDOOR Florida living this home is what immediately comes to mind. 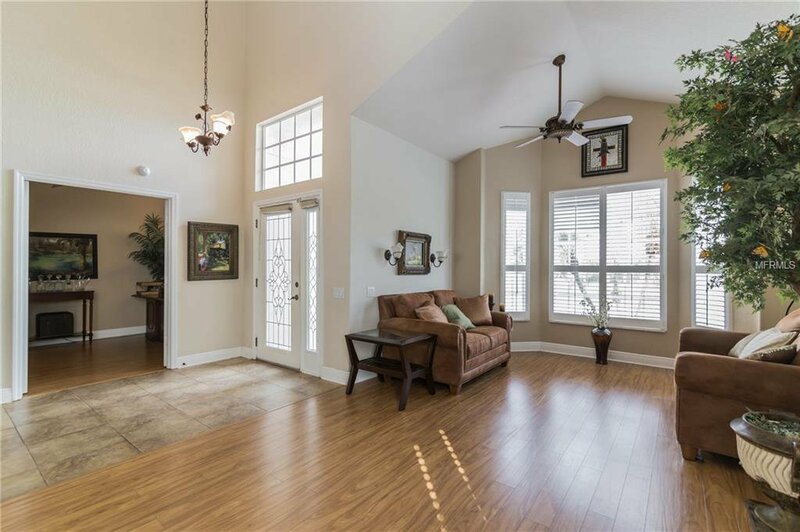 As soon as you walk in you’re greeted with HIGH CEILINGS that allow much of the natural light to fill the space and make you feel right at home. 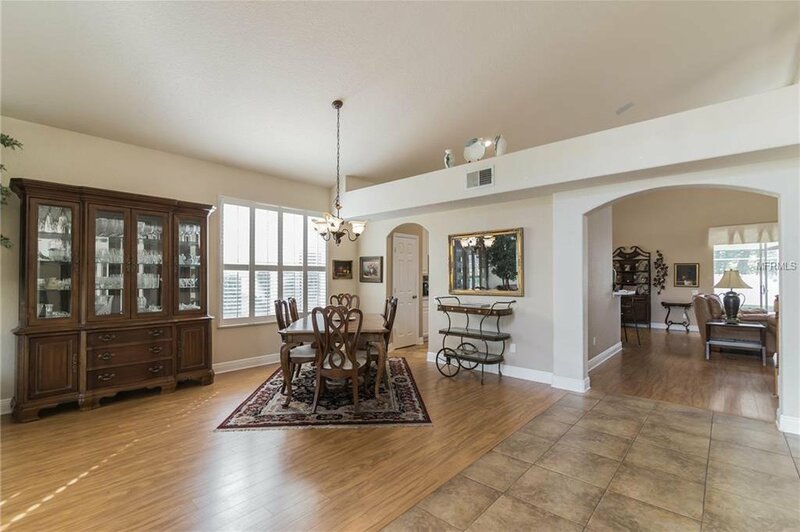 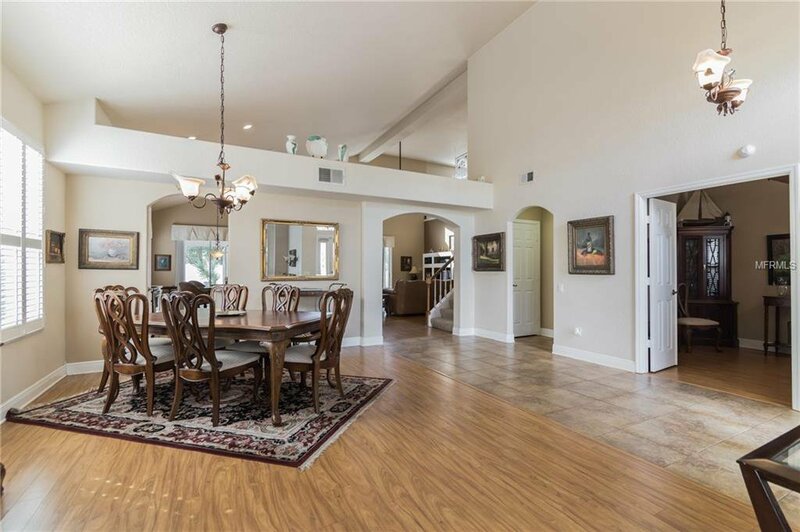 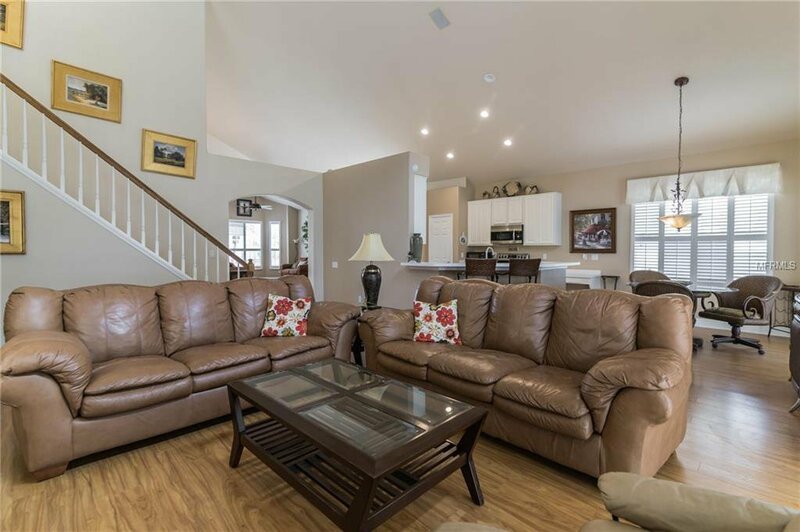 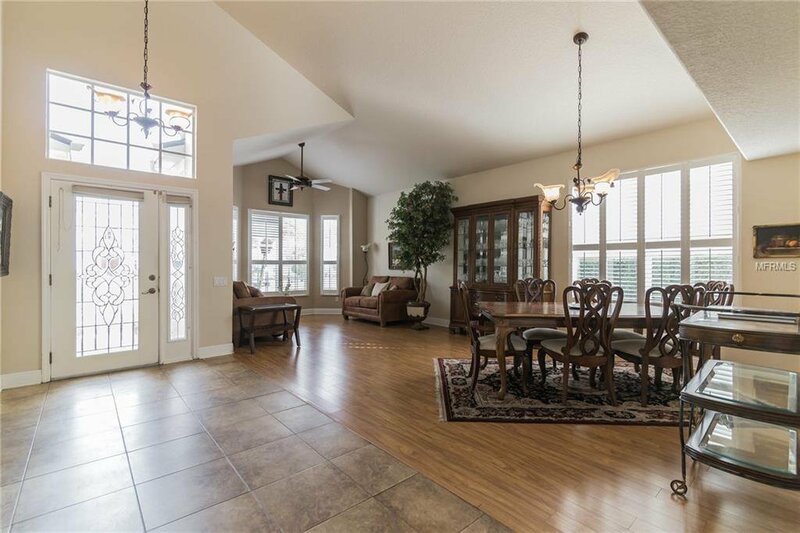 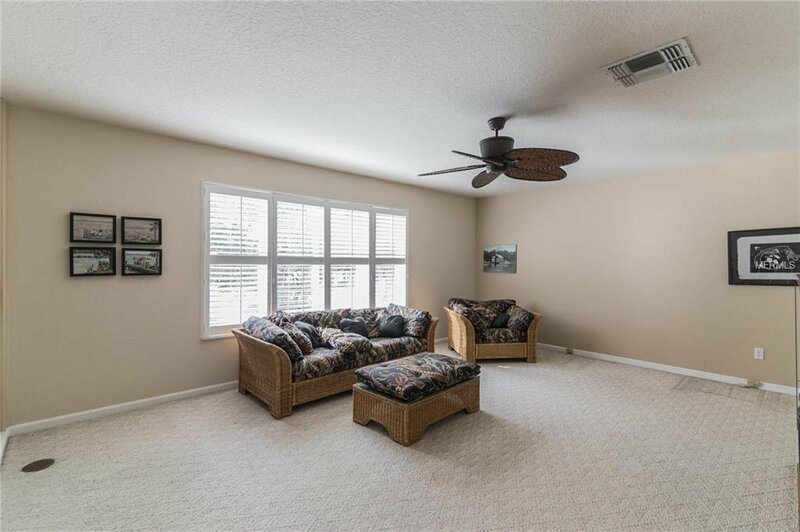 The formal living and dining rooms are spacious enough for large family gatherings, nightly family dinners and/or a relaxing evening after a long hard day. 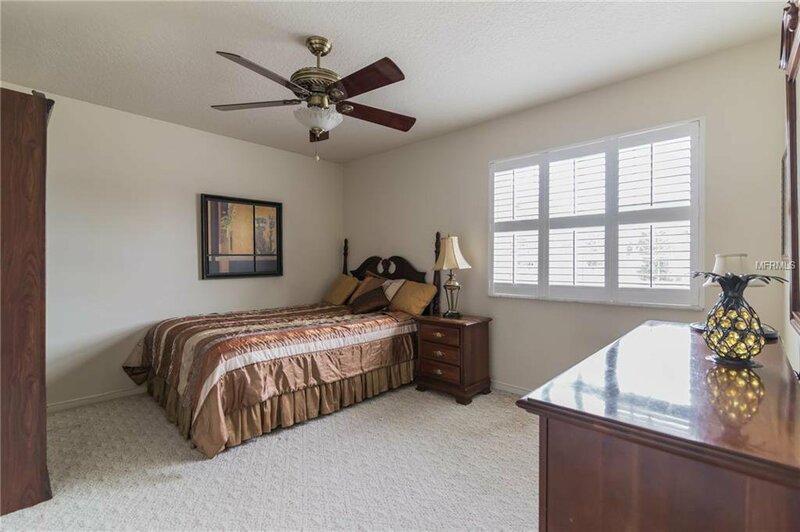 PLANTATION SHUTTERS accentuate the décor along with beautiful wood laminate flooring. 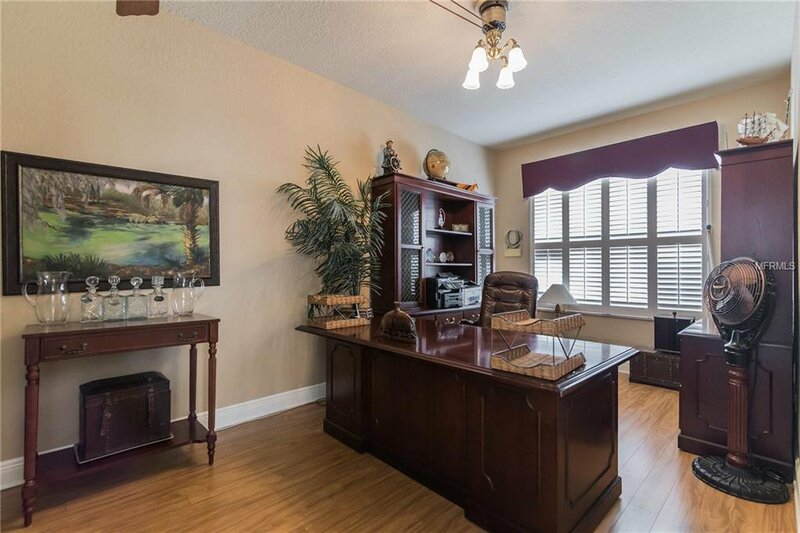 The study is a perfect space for a collection of books, office for a busy professional or turn the room into a great play area for young families with toddlers. 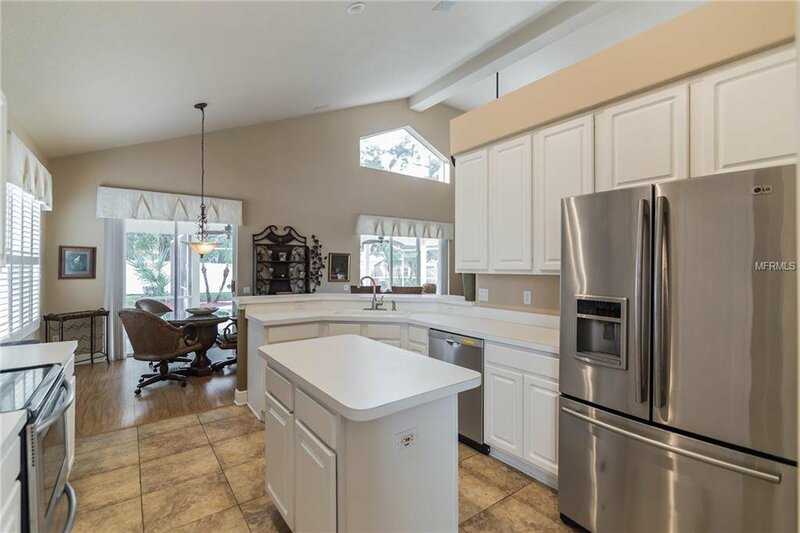 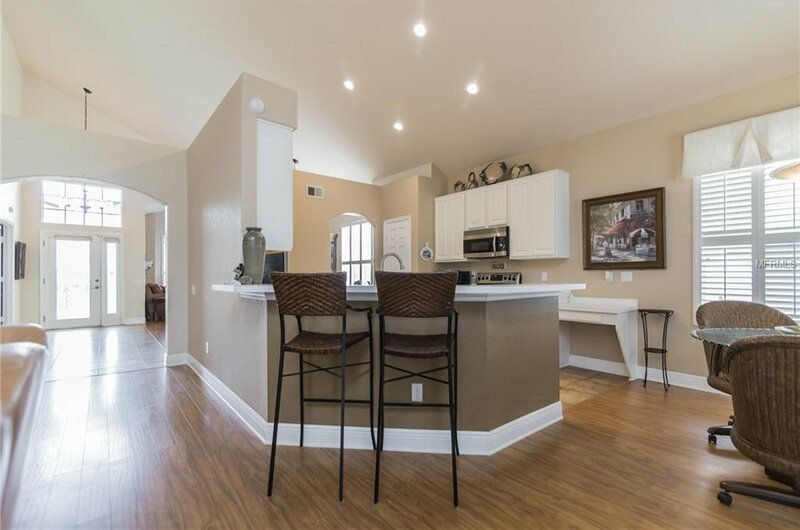 The kitchen is spacious and overlooks the family room allowing for great conversations when home. 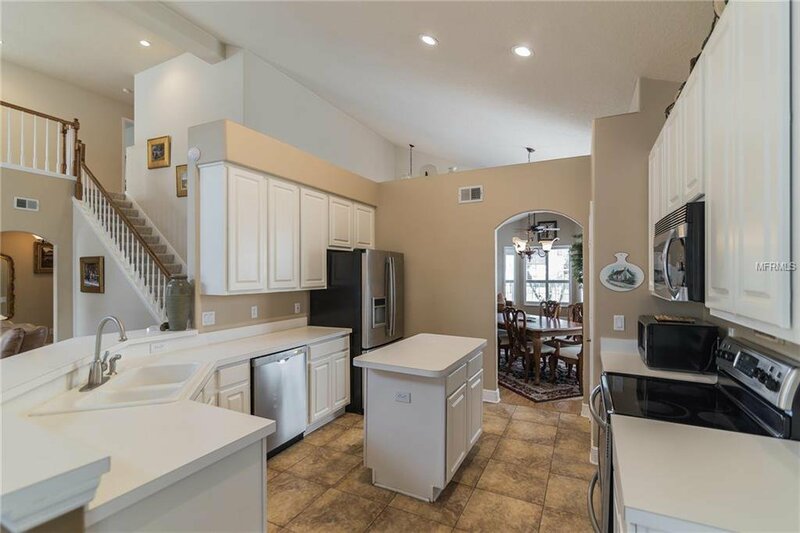 There is additional eat-in space by the kitchen for morning coffee Upstairs features 3 bedrooms and a full bathroom. 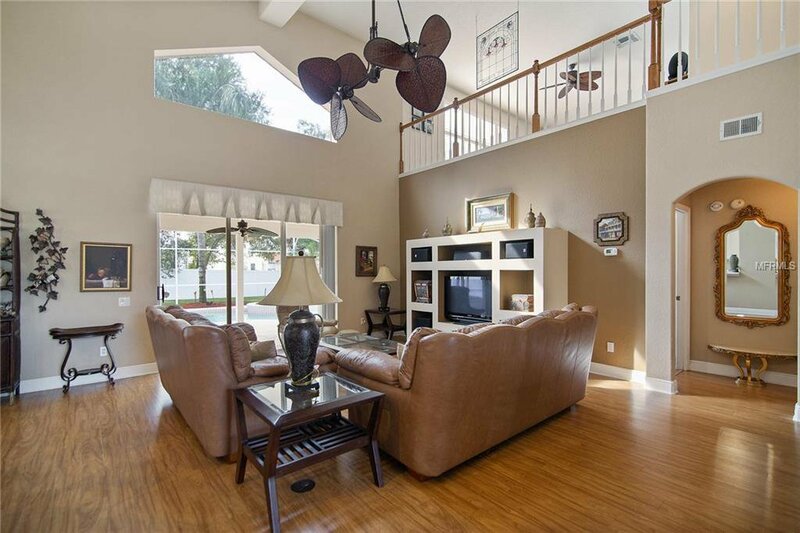 A large loft area is the perfect place for a MEDIA ROOM and/or additional play space for the kids. 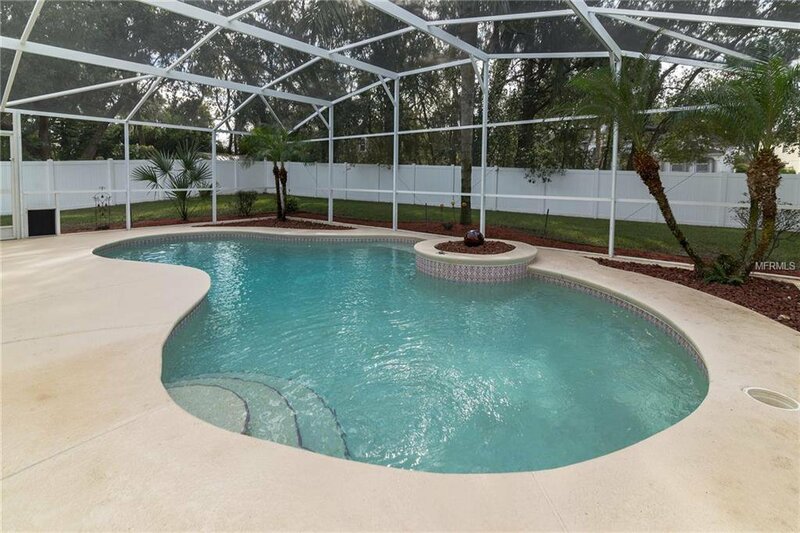 Wake up with a view of the SPARKLING BLUE POOL from your master. 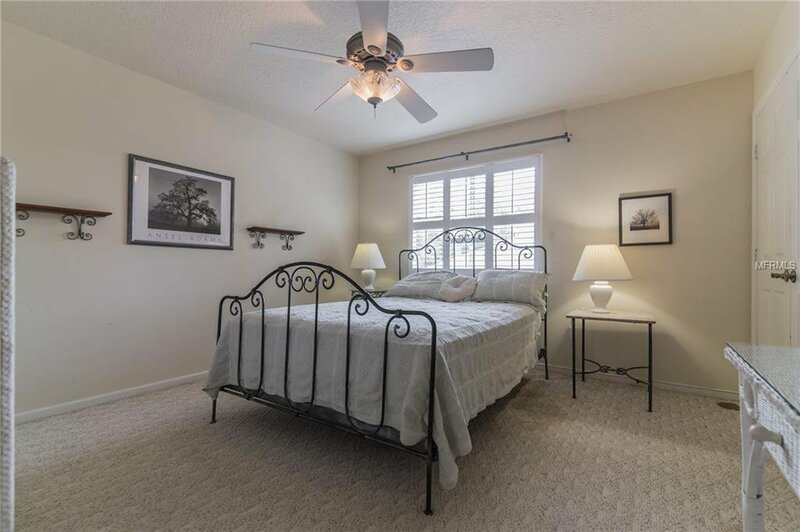 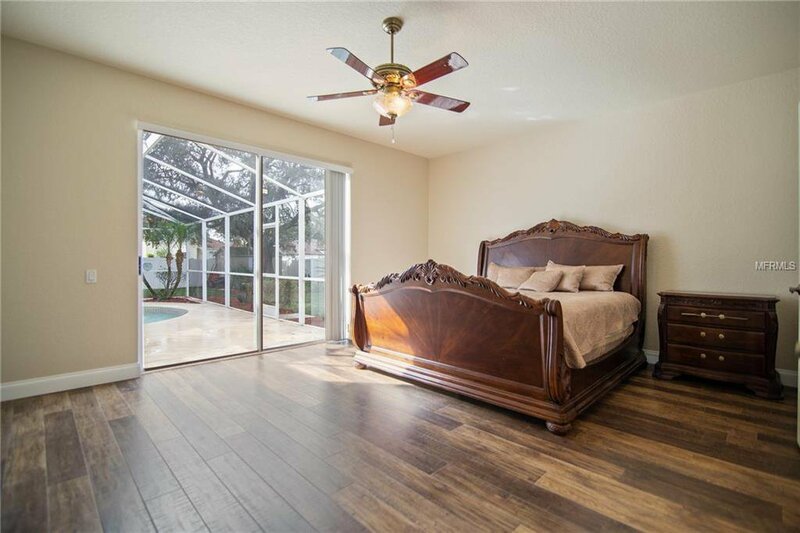 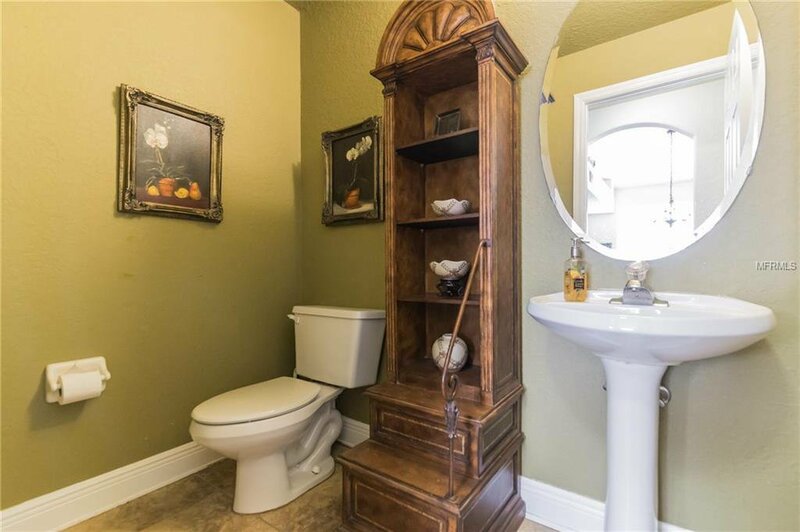 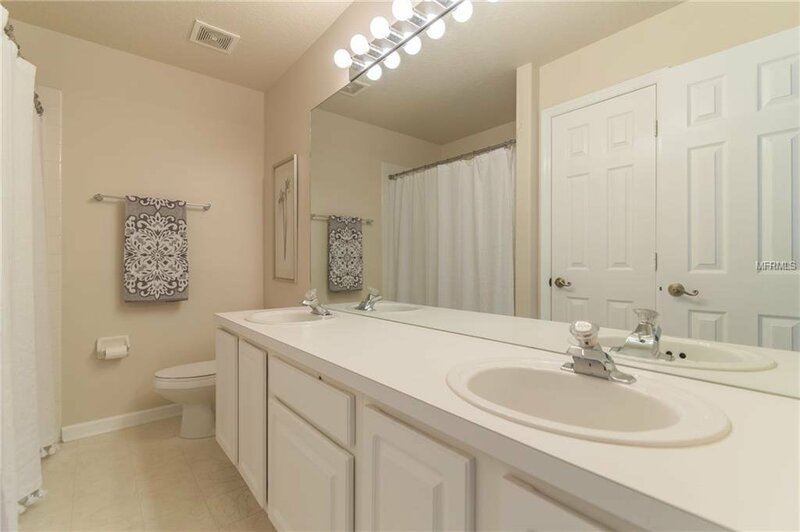 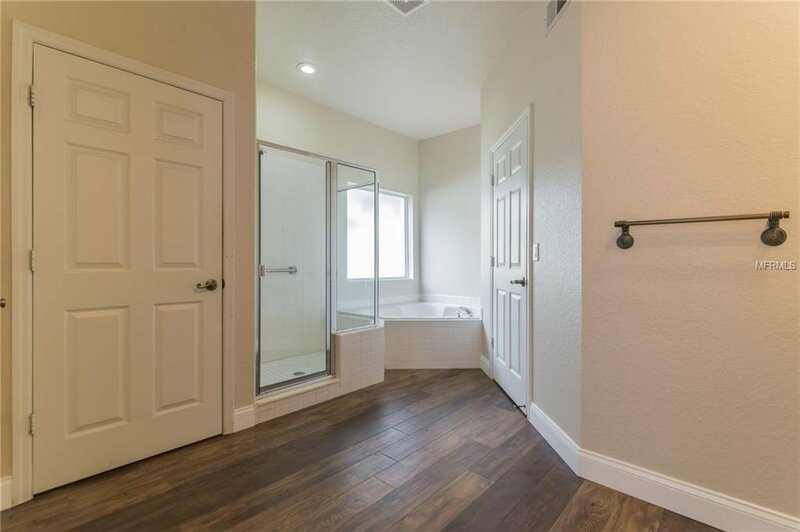 DOWNSTAIRS MASTER has been renovated with gorgeous WOOD GRAIN TILE that flows right into the master bath and closets. 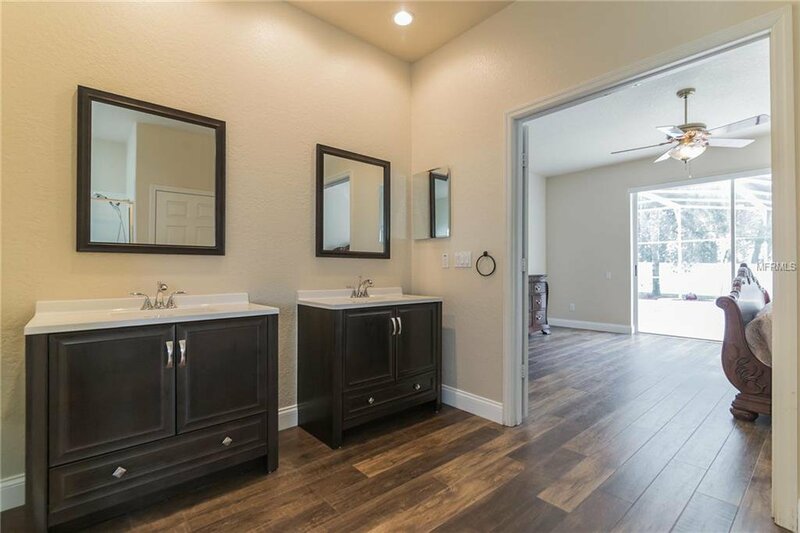 Two Brand new vanities were installed along with lighting fixtures and mirrors. 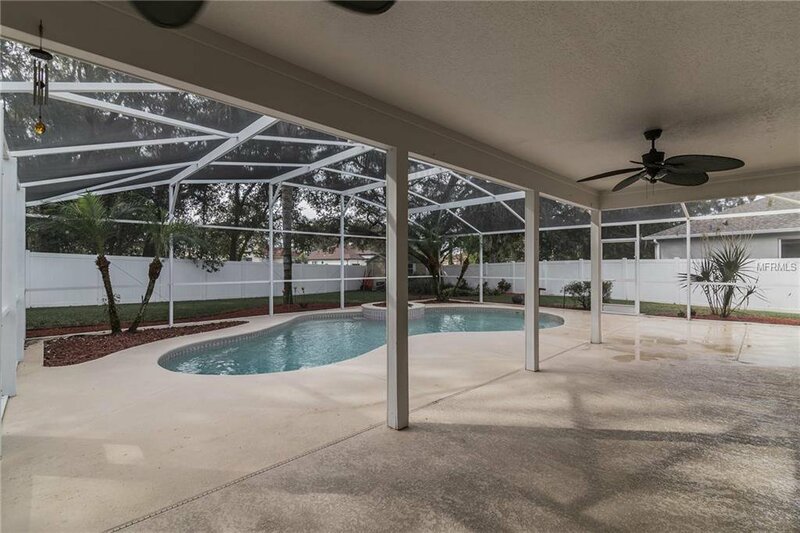 Step outside and you have a covered patio almost the full length of the house. 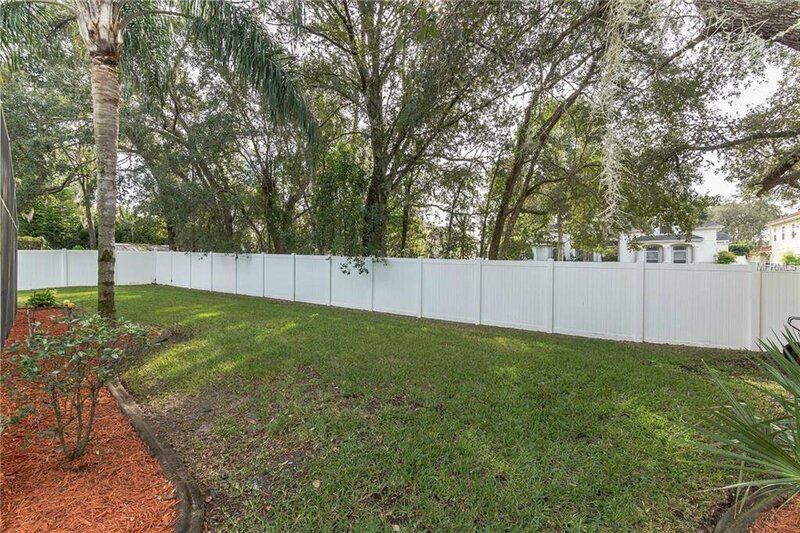 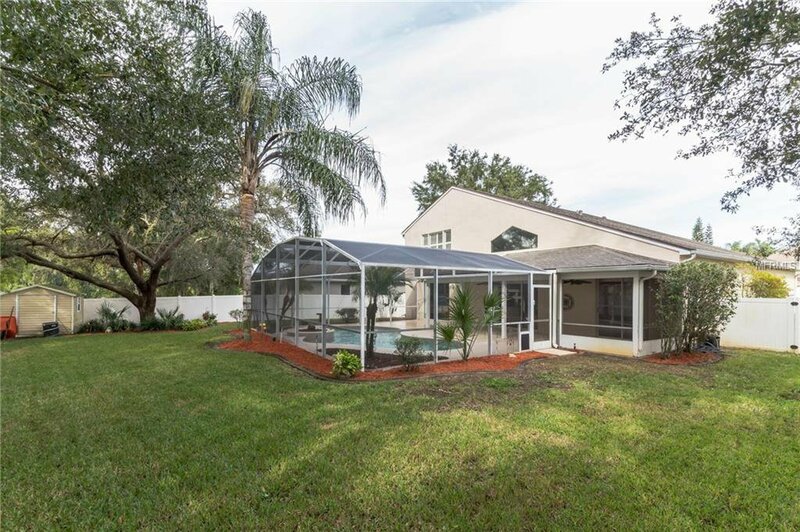 The backyard is sure to be the center of attention with its beautiful white vinyl fencing, enough space and grass for pets and a pool that will bring happiness during this hot summer Florida days.